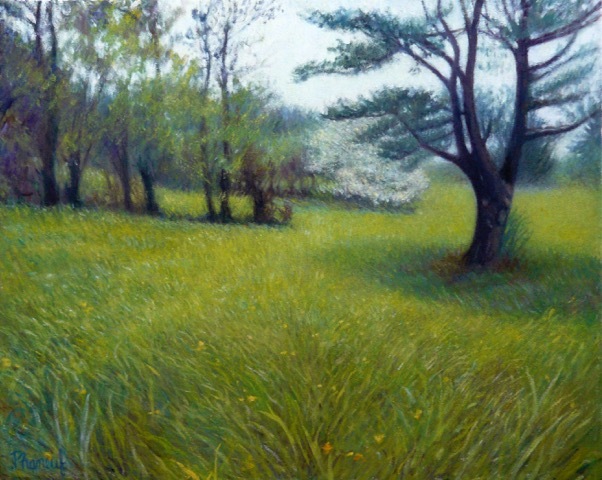 Melody Phaneuf began artistic studies at Vesper George School of Art. 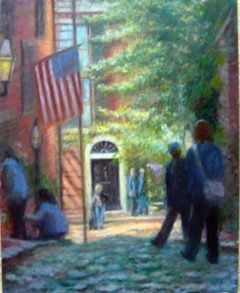 Influenced by teachers Robert Douglas Hunter and Robert Cormier, she advanced her skills in the Boston School tradition with portrait artist Robert Cormier at Fenway Studios in Boston. The rigorous training in drawing, painting and composition gave Ms. Phaneuf the fluency to communicate her artistic vision. 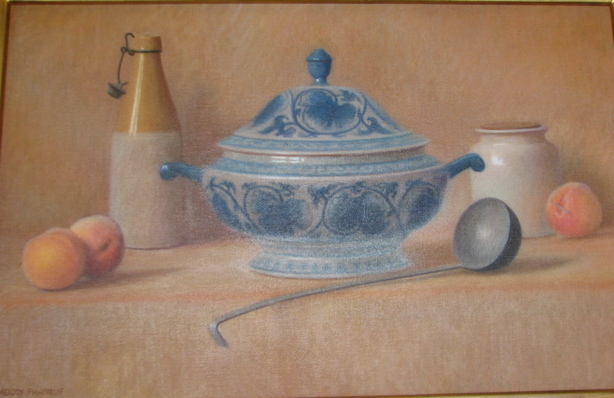 She is well known for her evocative still life, landscape and portrait paintings. She has exhibited at The National Arts Club in New York, Galerie Herouet in Paris,, and with Art du Monde in Japan. 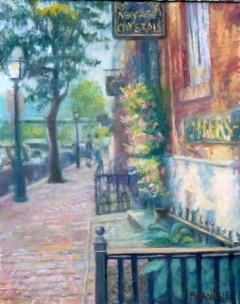 She works at the Fenway Studios in Boston where she paints and holds workshops, continuing the Boston School lineage. 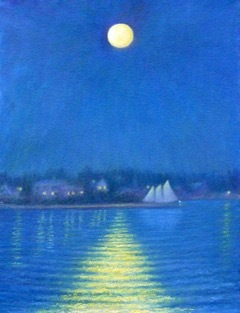 She is a member of the Guild of Boston Artists.